No more taking risks when installing treestands, safe-lines, or any other elevated hunting equipment; the Safety Harness Lineman's Rope reduces the need for unnecessary hazards. 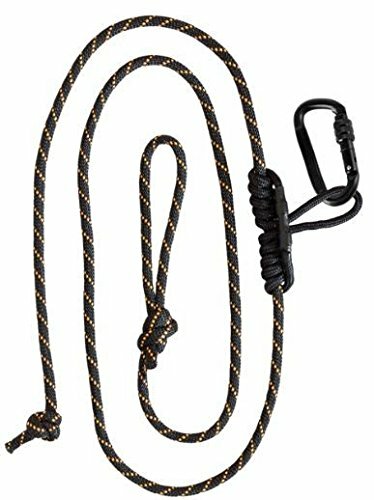 Includes prusik knot and one-handed lockable carabineer combo, the Lineman's Rope has an easy to use, quick-clip design for added ease in the field. View More In Tree Stand Accessories. If you have any questions about this product by Muddy, contact us by completing and submitting the form below. If you are looking for a specif part number, please include it with your message.